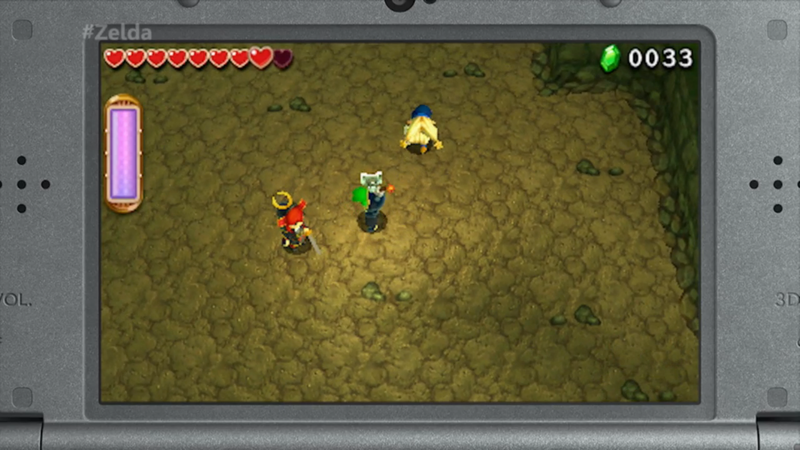 Nintendo, during the course of its digital E3 2015 event, has revealed The Legend of Zelda: Triforce Heroes. A new game for the 3DS, Triforce Heroes will be a three-player cooperative title where players will need to work together to solve challenging puzzles and defeat enemies. 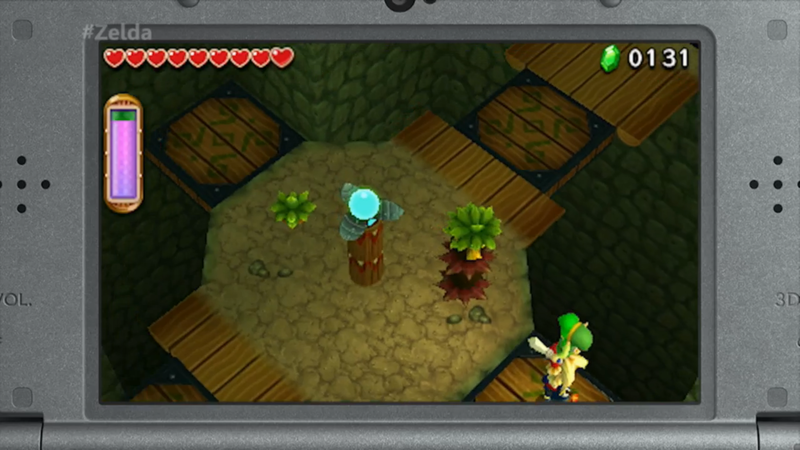 The game will be made with the same graphics engine as The Legend of Zelda: A Link Between Worlds and implement a number of new mechanics aimed at creating a unique experience for Zelda fans. 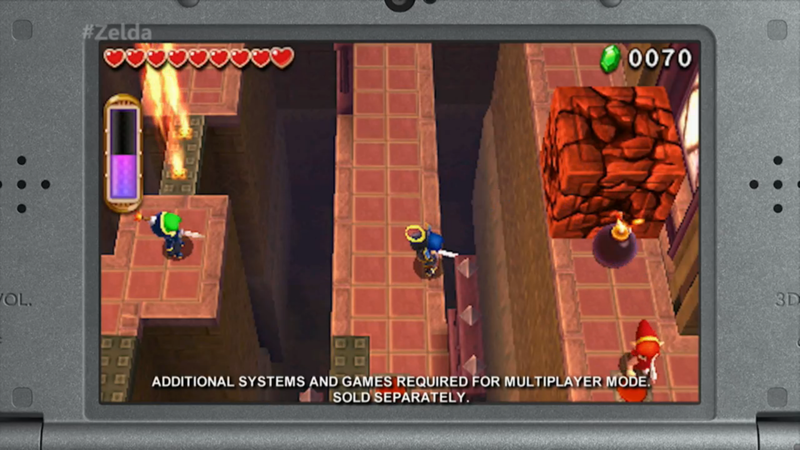 For instance, Triforce Warriors will implement a "Totem" mechanic where players will be able to stack on top of each other to reach high up places. It will also add in new wardrobe options that players will be able to unlock to equip their heroes with new skills and abilities. According to its announcement trailer 3DS fans will be able to pick up The Legend of Zelda: Triforce Heroes in Fall 2015.